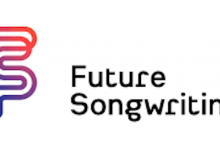 From Summer 2016 Musical Futures will host teacher trainee students from the University of South Florida and place them in schools running Musical Futures in the UK. Students from the US will spend one month working alongside experienced Musical Futures teachers, supporting in classrooms, and seeing first hand the impact of using informal and non-formal practices with students. A small cohort of students will attend UK schools in June 2016, and if successful will rollout and increase in the future. 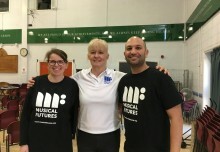 If you would be interested in becoming a host school please contact info@musicalfutures.org for further information.